*GREAT PRICE! * Amazon – LEGO Friends Heartlake Summer Pool 41313 just $32.99 (Reg $49.99)! 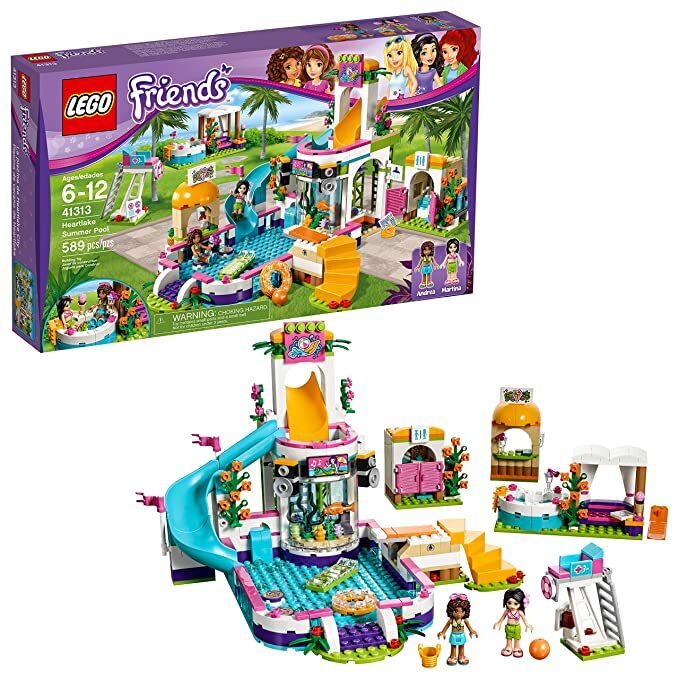 Snag the LEGO Friends Heartlake Summer Pool 41313 for just $32.99 (Reg $49.99) on Amazon with FREE Prime shipping or free shipping with $35 purchase. Just $1 off the lowest-ever price!